Does she like the beard or not? So you went on vacation for a few weeks and decided to leave your shaver behind. Now that you’ve returned home you’ve grown a great beard and before you shave it off you ask yourself, “Should I keep it?” If you’re worried about how your partner will react to your new facial hair then check out whether women really do like beards or not. A beard is a great way to cover half of your face in hair, which for some people is the perfect way to hide a double chin or saggy skin on their neck. 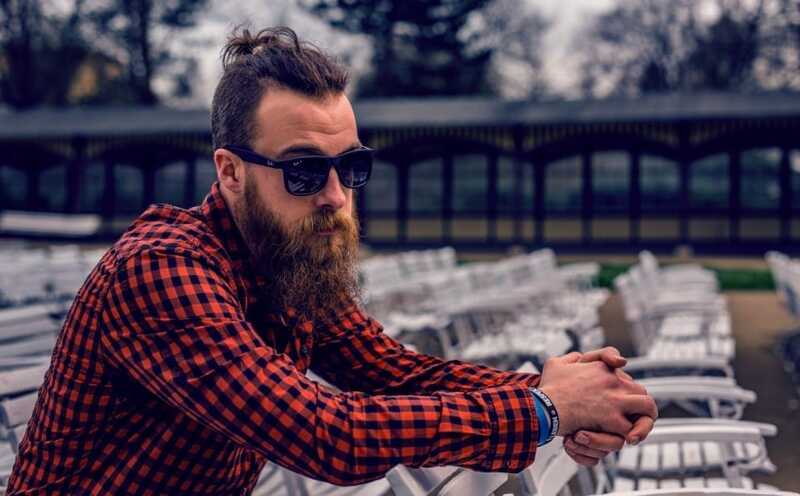 Beards have been known to bring out your eyes more, so if you feel as though your eyes are one of your best features you can grow out your beard to help accentuate them. If you don’t have anything to hide you can still grow a great beard and enjoy the many compliments people will give you! During the summer months, people might question why you would keep something on your face that surely must be making you even warmer. Well, keeping your beard on your face can protect it from the sun, meaning that your skin underneath will not wither and crack as you get older. A beard can help protect you from bacterial and throat infections which can only help make you more attractive as no one really wants to cozy up to someone with a runny nose or who sprays sneezes every few minutes. A study carried out during the 1970s found that men who grew their beards out were more likely to have intimate relations with women than those who chose not to. Granted, the ‘70s was a time when men were hairier in generally, but styles tend to go in cycles and lots of men are sporting beards right now. They can make a man feel more masculine and therefore feel more confident about themselves and their appearance. Many people say that confidence is attractive so growing a beard and feeling more confident is very much likely to make you seem more attractive to others. Many people agree that just wildly growing out your beard isn’t going to make people find you all that attractive. Beyond a certain length they can look extremely untidy, and you’ll look more like you’ve been sleeping rough than anything else. 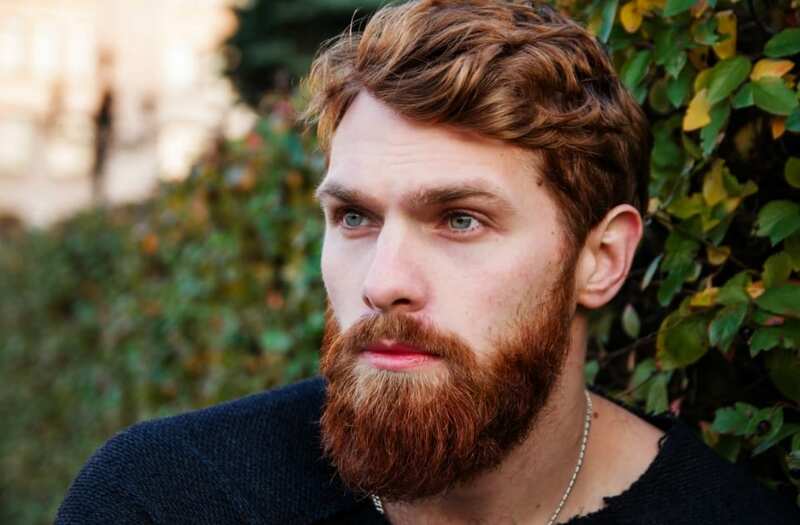 For most men, a good amount of stubble increases their attractiveness, and around 1 cm of beard hair is thought by many to be the optimum length in terms of attractiveness. It’s not so short people won’t notice it, but not too long that they’ll try putting some change in your cup. So, yes or no on the beard? It really depends on the person. Surveys have shown around 50% of women don’t like a man with a beard. And those that do often require there to be some level of grooming involved otherwise it’s a big no. You’ll need to make sure to shave your neck and not have your mustache so short that it feels prickly when kissing. If you feel as though you’ve got the potential to grow a great beard then give it a shot. If people don’t like you for how you look, then that’s their problem! If you want to grow a beard but are worried about people’s thoughts then just make sure you groom often, keeping it pretty much under control, so you don’t come across as someone who doesn’t care about how they look. If you can only grow a patchy beard, then it’s best to shave it off unless you’re going for the high school look.